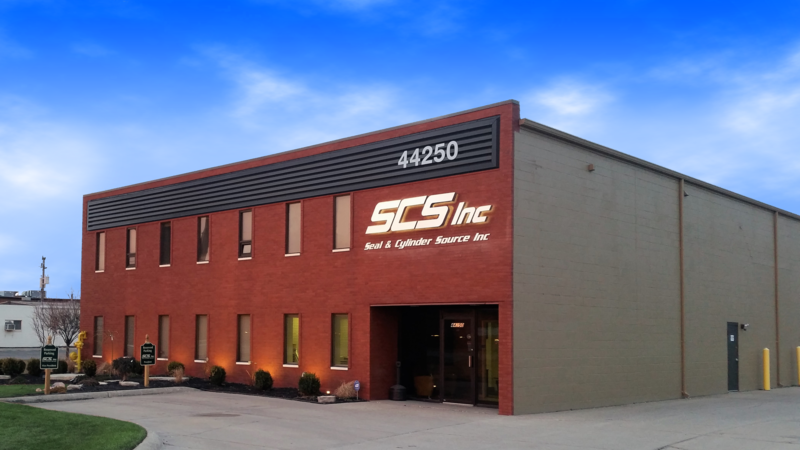 Contact Us – Seal and Cylinder Source – SCS, Inc.
More Than Seals and Cylinders . . . Solutions!